The best way to learn about us and who we are is to step through our doors, but we realize that many of you just don’t have time to do that. 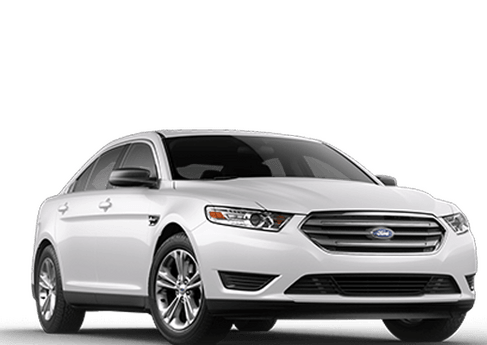 Maybe you are looking at a lot of different dealerships right now trying to find the one that will provide you with the quality of service and customer care that you want for yourself. 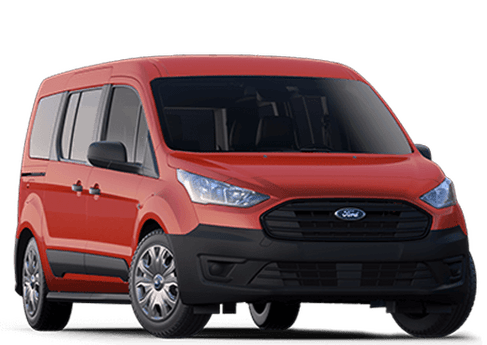 We can assure you that not only is our staff the best when it comes to selling you a new vehicle or servicing your old one, but they are the best people to talk to about all your Ford needs. We are here to listen to you and guide you. We know that, in most cases, the customer already knows what they want, we are just here to show you the way. 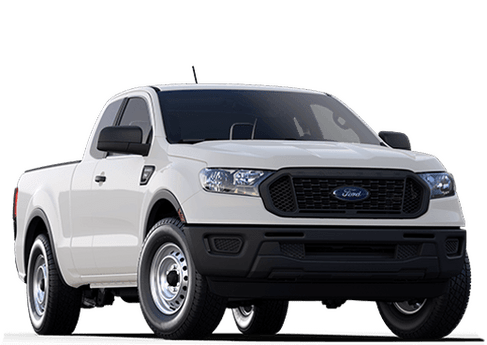 We know that it is Ford that you are after, otherwise you wouldn’t be here. It’s the specifics that change customer to customer. Leather or cloth seats. 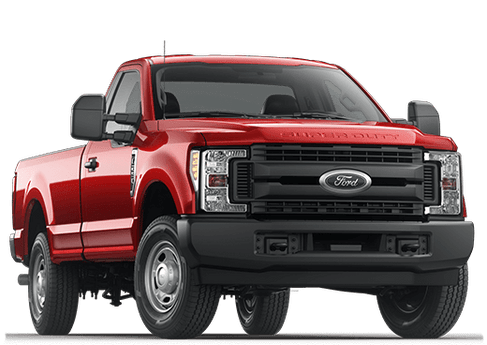 Front wheel drive or four-wheel-drive. 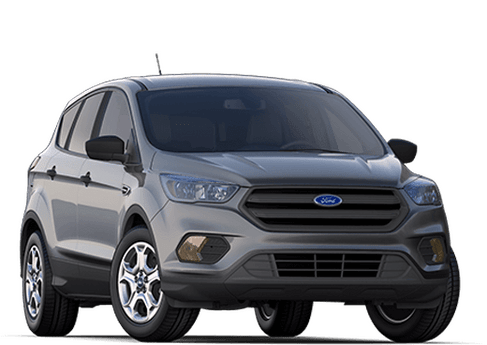 Car, truck, van, SUV, or crossover. 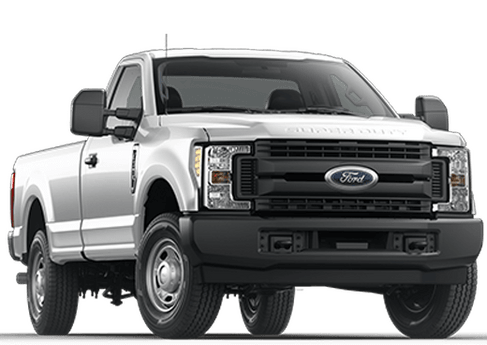 Whatever the specifics may be, if they have Ford in them, then we can help you out. 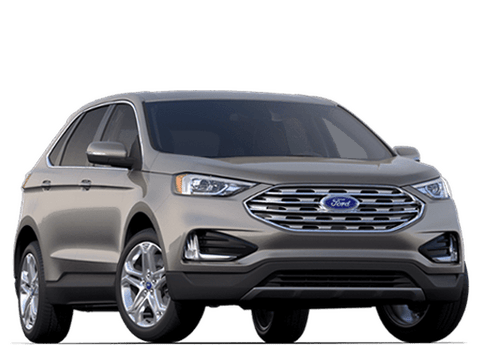 We can sell you a new Ford, or show you a pre-owned one. We can get you the maintenance and the service that you need and that you have been looking for. 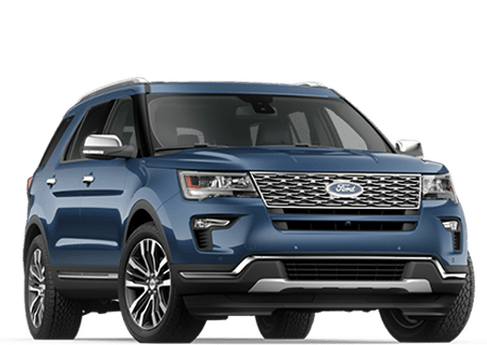 We don’t just believe in selling you Ford cars and services, we believe in representing the Ford brand to the best of our ability, and we don’t just want to be your Ford dealer, we want to be your dealer for life. 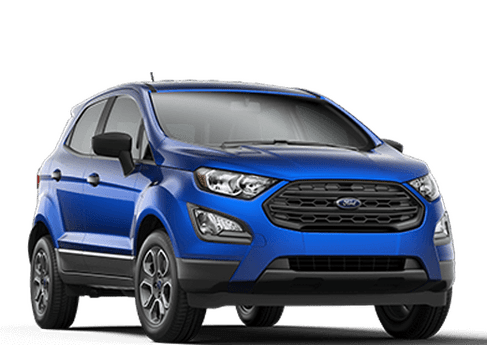 If it is a new car that you are after, then you can’t go wrong with Ford. 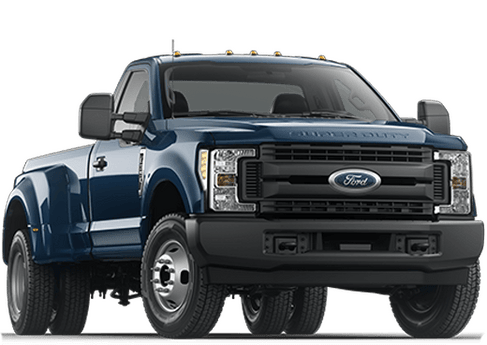 Ford has every type of vehicle that you could ever want including cars, trucks, vans, SUVs, and crossovers. 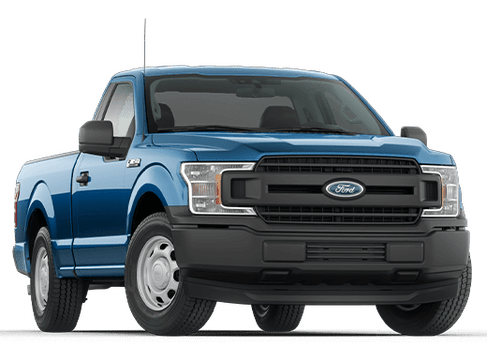 Whatever vehicle suits you is a vehicle that Payne Rio Grande City Ford can supply for you. 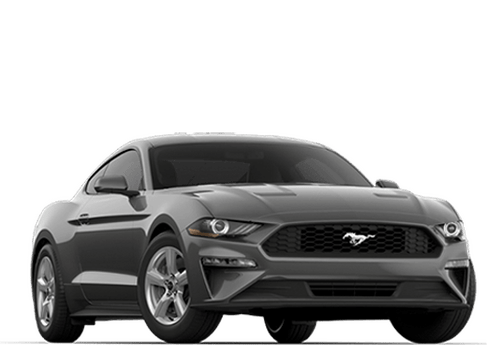 We always carry a wide selection of new vehicles, all of which you can test drive. 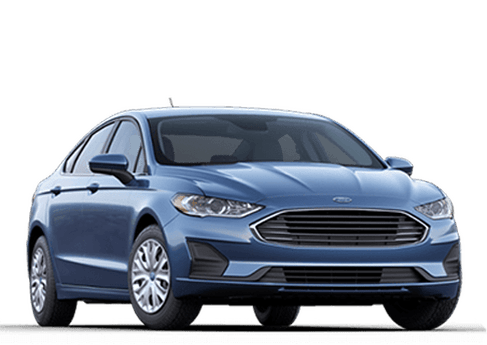 Our staff will be here to guide you into the Ford that you have always wanted. 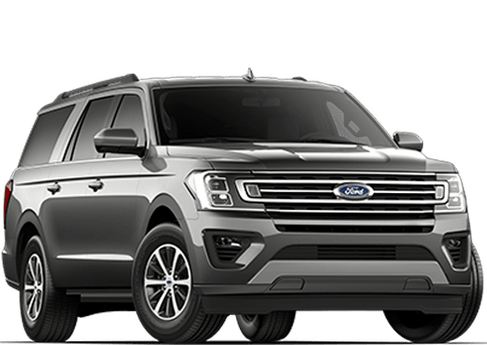 People ask a lot from their vehicles, but with Ford, you know that your vehicle will always have more to offer. 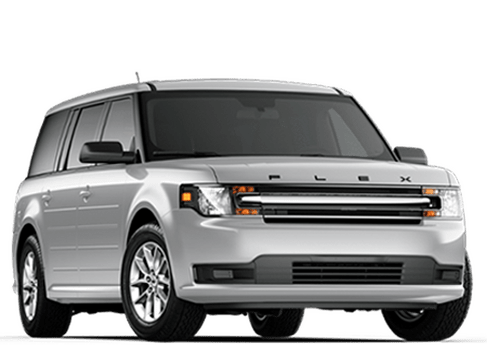 A lot of people are torn, they want a new vehicle, but they can’t afford it, and when it comes to used vehicles they are scared off by horror stories or their own past experiences. 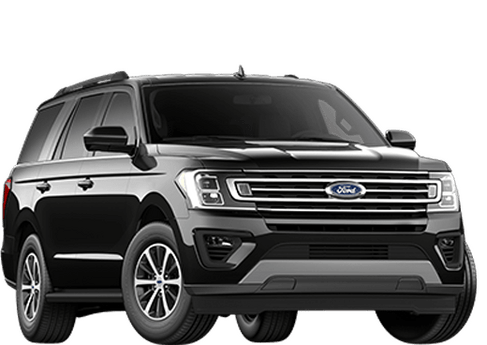 At Payne Rio Grande City Ford you don’t have to buy a new car, and you don’t have to let the horror stories from other dealerships scare you away from buying one of our wonderful used car. 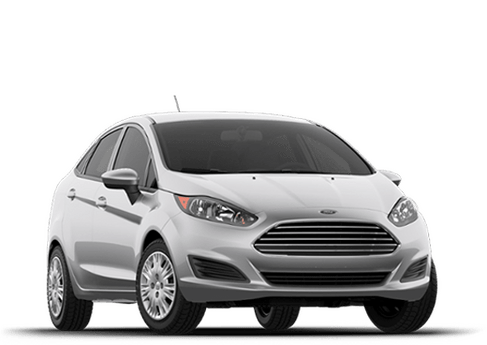 All our used cars are meticulously inspected to make sure that it has the safety and the reliability of a new car without the new car price. We also offer trade in services to make your old car work towards getting you a new one. Hop on over to our trade-in calculator to see just what we are talking about. When it comes to getting that vehicle of yours serviced, you don’t just want some discount auto shop to put their greedy mitts on your car. 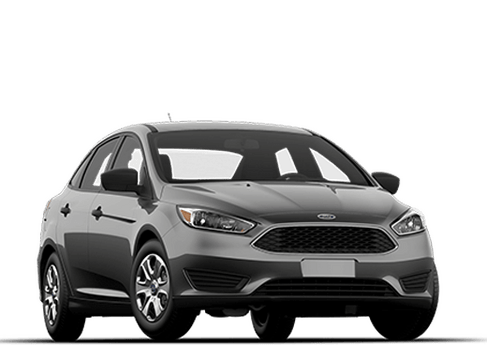 You want the best, and when it comes to Fords in the Rio Grande City area, the best is Payne Rio Grande City Ford. 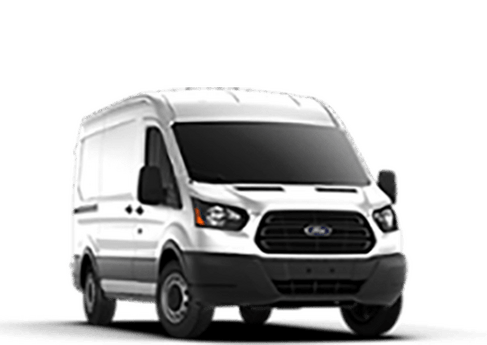 Our service technicians are highly trained and ready to work on your Ford. They will get you in and out of here quickly, and they will make sure that the job is done in the correct way so that you don’t have to come back. They will walk you through the service and the maintenance that they are going to do, before they do it. We don’t just want to be your car service shop today, we want to be your car service shop for years to come. 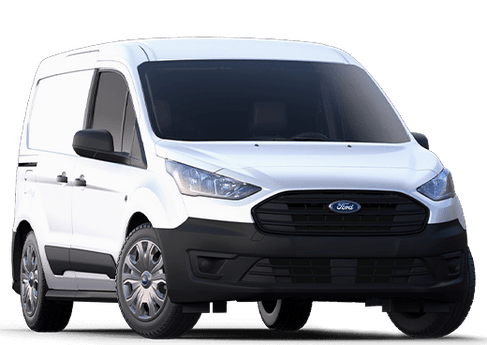 When you bring your Ford to us you can be sure that the only parts that we use are 100% genuine factory approved parts. In many cases these are the same parts that would have gone into your car when it was new. They brought your car this far, and they will bring it so much farther. We also keep a wide selection of parts in-stock so that when you need it, you can get it. 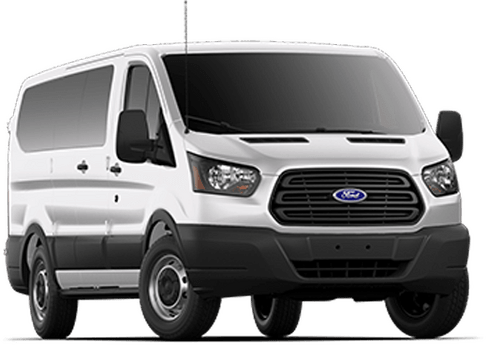 We know that when you need a part you only want to make one trip, that’s why when we help you find the part that you need we make sure that it’s the right part, the first time. Our parts and service departments are always here to answer any questions that you can come up with or provide any advice that you may need.